You know what I love most about the Christmas season? The amount of love in the air. People get into the giving mood for no reason other than to spread cheer and happiness. Cuffing season is in full effect, the weather ducks down to cuddling weather, sales of everything and anything imaginable are advertised, and Christmas music fills the air with a heavy feeling of appreciation. Jussie Smollett, who plays Jamal Lyon on Empire, has allowed the holiday spirit to take over him. As reported by TMZ, Smollett has given $125,000 to a list of charities he supports. 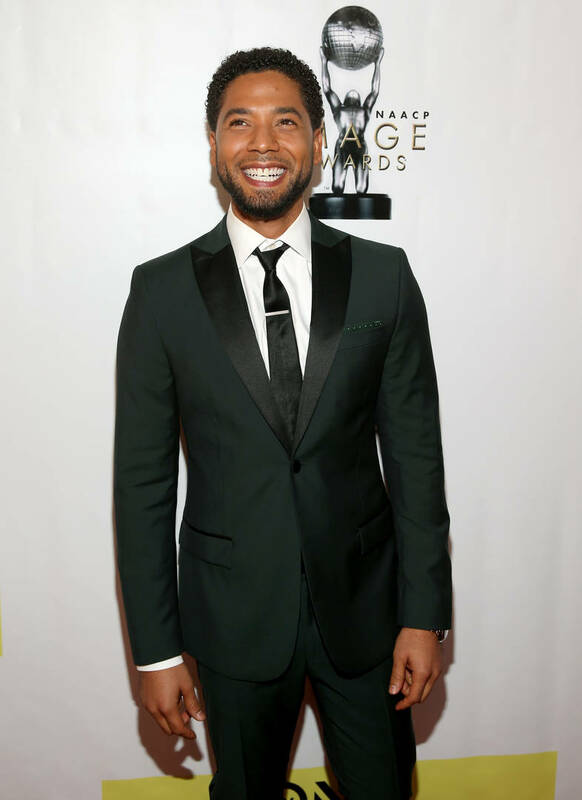 The list of charities Smollett contributed to include the Black AIDS Institute, Flint KIDS, South Africa's SKY Foundation, the Trayvon Martin Foundation, Colin Kaepernick's Know Your Rights Camp, ACLU, and the Anthony Burrell Dance School. Smollet is using earnings from his Sum Of My Music album to fund his generous mood. Kaepernick's Know Your Rights camp has been receiving a mountain of attention this past year, with the words of Donald Trump (calling players who kneel ugly names) prompting millions to ask themselves, "Is Kaepernick even doing anything other than protesting?" He is. Flint KIDS is another charity that has been mentioned heavily throughout the year. The group seeks to help children who have been exposed to the poisonous water in the city. No matter where you are in life, everyone deserves to have a beautiful holiday season.